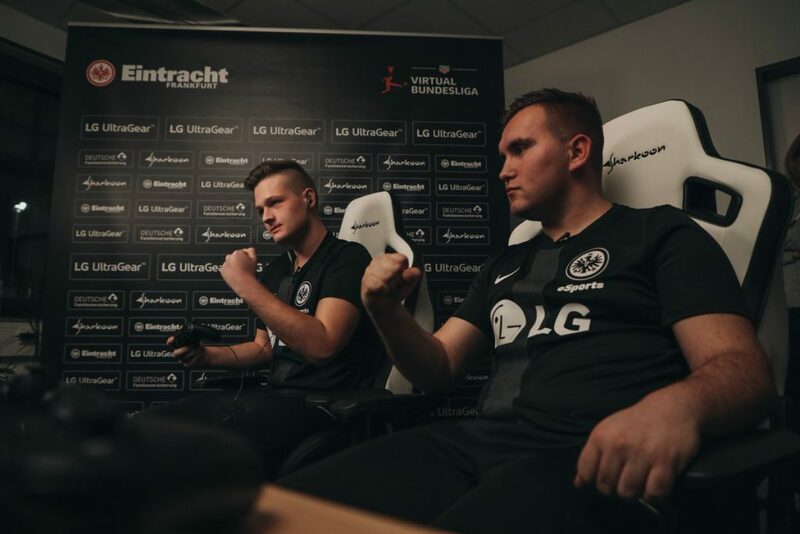 The esports arm of German Bundesliga side Eintracht Frankfurt has announced that LG Electronics will become the teams main sponsor for the next two years. As part of this new deal, Eintracht Frankfurt will use LG’s latest gaming screens for all members of the esports arm of Eintracht Frankfurt. The LG logo will also feature on the front of the teams kit. Eintracht Frankfurt currently competes in the ‘Virtuelle Bundesliga‘ a similar league to that of the ePremier League, both of which see teams from the corresponding sports league compete with the entire event organised by Electronic Arts, the developer behind the FIFA series that the games are played on. Esports Insider says: We saw waves of sponsorship deals announced after the NBA 2k League was formed, however, European football teams have tended to just sign their esports sides up to the same sponsorship deals as the football sides. Eintracht is one of the few to break that mould and with the ePremier League set to announce team rosters shortly, we expect to hear more FIFA esports stories in the coming months.